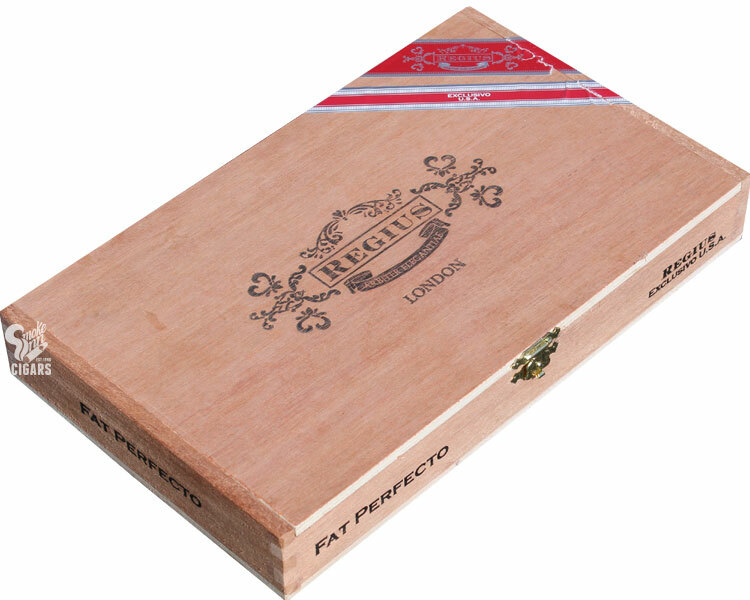 Regius Cigars, a UK-based manufacturer, has not only expanded their portfolio to the American market, they’ve gone a step further to create an exclusive blend for the US. Introducing the Regius Exclusivo U.S.A., a Nicaraguan puro that combines old-world traditions with modern techniques to create a sophisticated, yet vibrant smoking experience. Exclusivo U.S.A. (aka Regius Red Label) utilizes a 100% Nicaraguan puro blend, with tobaccos spanning across the country’s main growing regions; including the uniquely sweet Ometepe, benefitting from the island’s volcanic soil. Each cigar in the lineup has been custom blended in the way of classic Cuban cigars, making for subtle differences highlighted in each vital. Between the sizes, you will find profiles that range from mild to medium/full in body, with complex nuances ranging from table cream and nuts, to zesty cabinet spices, coffee, and sweet cinnamon.